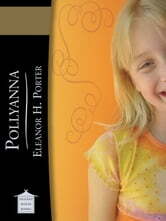 Pollyanna is a best-selling 1913 novel by Eleanor H. Porter that is now considered a classic of children's literature. The title character is Pollyanna Whittier, a young orphan who goes to live with her wealthy but stern Aunt Polly. 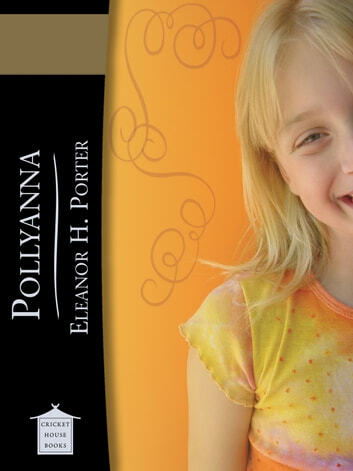 Pollyanna's philosophy of life centers on what she calls "The Glad Game," which consists of finding something to be glad about in every situation. With this philosophy and her own sunny personality, Pollyanna brings so much gladness to her aunt's dispirited New England town that she transforms it into a pleasant place to live. Eventually, however, even Pollyanna's robust optimism is put to the test when she is struck down by a motorcar while crossing a street.